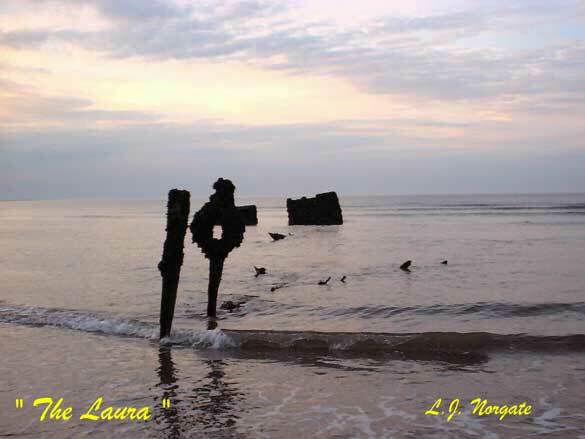 The Laura's remains are easily visible at low tides as her Stern-posts still stand proudly out of the water. 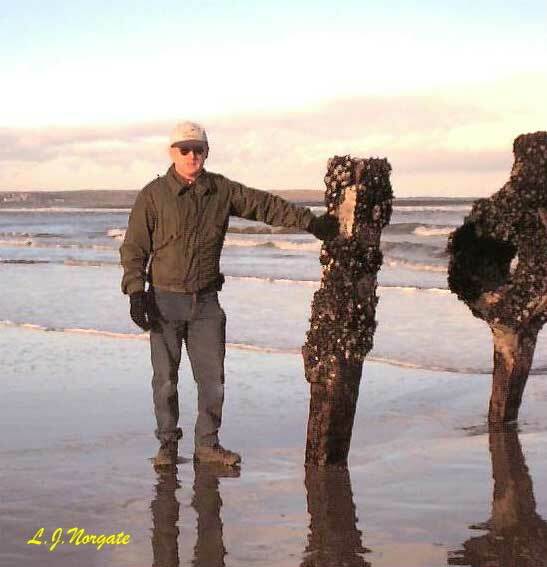 They mark the end of the Stern section of the vessel, the outline of which can also be seen at very low water. The steam boilers and the fragmented remains of the Bow are also visible. Stark testament to a once grand cargo ship.